Morgan county living at its finest! 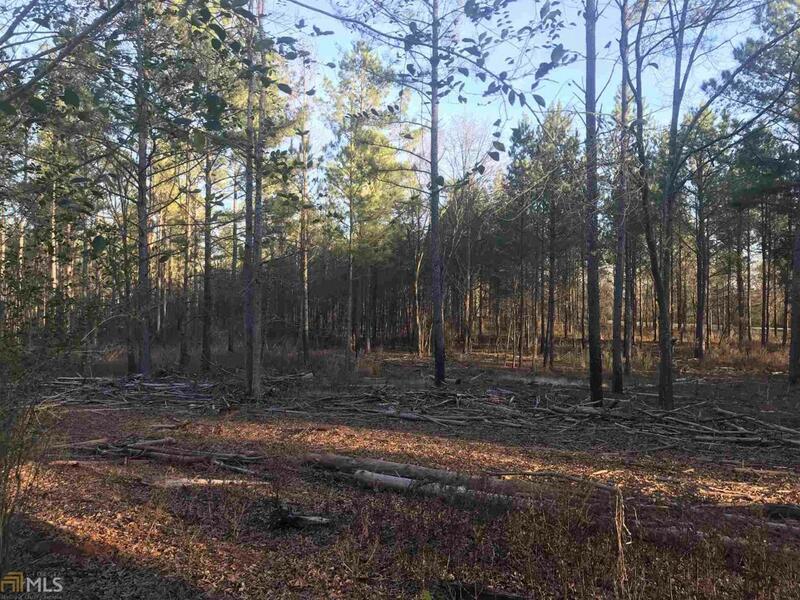 Wooded 15 acres in the coveted Morgan County school district. 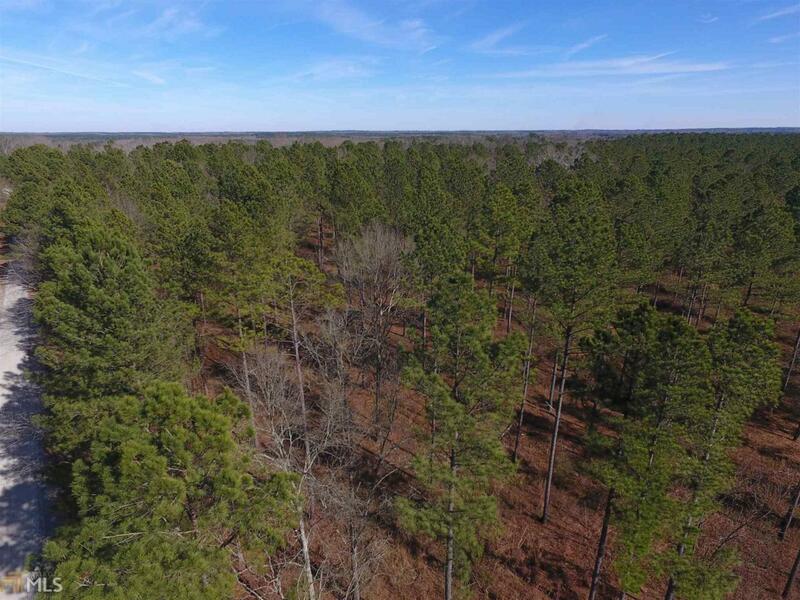 Level lot scattered with mature loblolly pines. Paved road frontage along Godfrey road and dirt road frontage along Walker road. 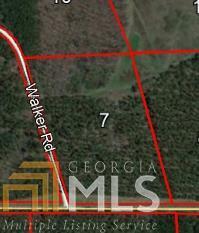 Excellent opportunity to build your dream home on a small piece of acreage in the country yet convenient to I-20. 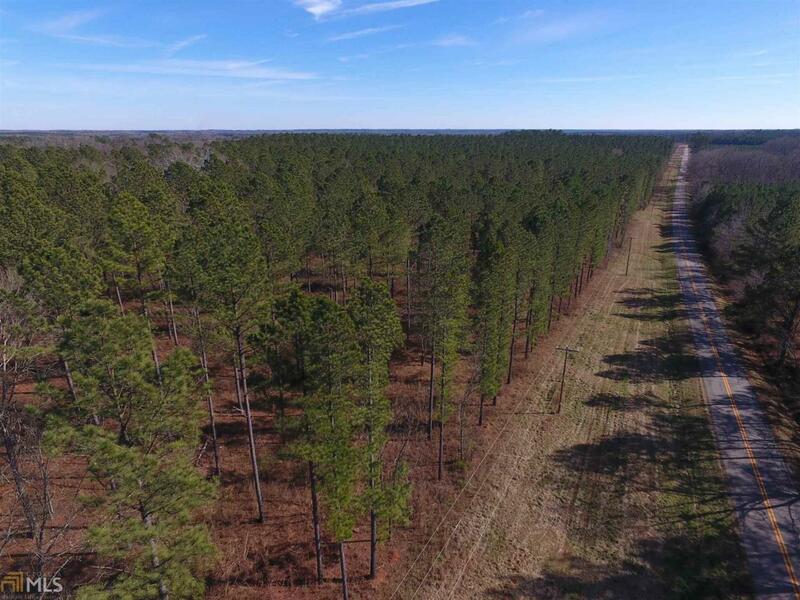 Surrounded by large timber tracts ensures your country peacefulness for a long time. Additional acreage for sale. Listing provided courtesy of Longleaf Realty Trust, Llc. © 2019 Georgia Multiple Listing Service, Inc. All rights reserved. Information Deemed Reliable But Not Guaranteed.